A made a PDF file and a PowerPoint Presentation of it. Enjoy and feel free to pass it around to others. Click HERE for the Act of Contrition printable PDF. 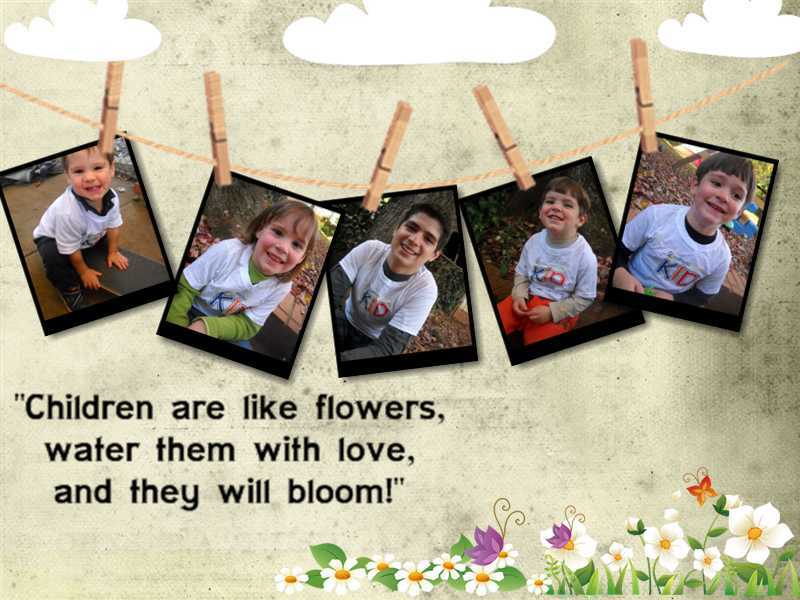 Like my cover photo on my FB timeline? 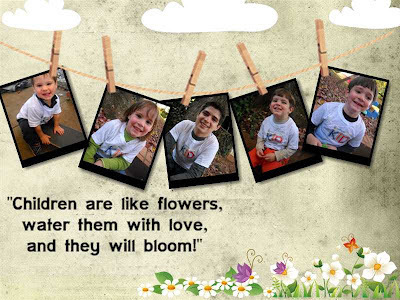 I made it using Photo Collage Maker and I wrote a review for it and I'm giving away 20 free licenses for it...if you have TONS of kiddie pictures and want a quick way to create neat projects like this one, go and sign up to win! :) Visit my review and giveaway on 3 Boys and a Dog. Check out my debut post on Catholic Sistas, a counter-campaign called 40 Days of Prayer for the Unity of ALL Women, born and unborn...with a free printable of prayer intentions....GO! You have redeemed the world! 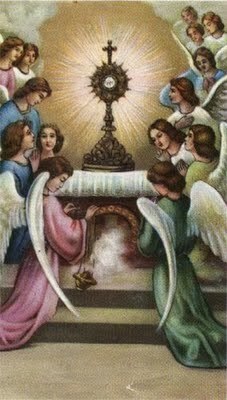 three days in the sepulcher, but He is always in the tabernacle. 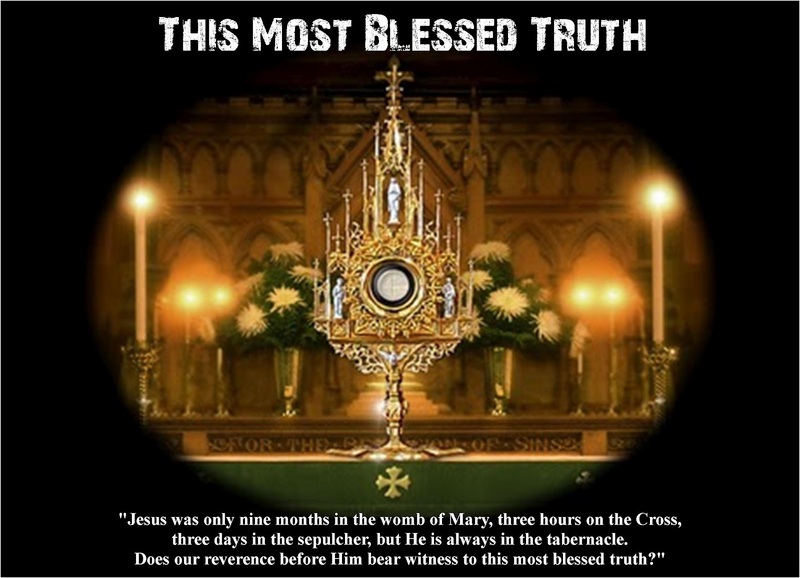 Does our reverence before Him bear witness to this most blessed truth?" Based on John 6, the words of Jesus Christ, Himself. How does anyone not read this and realize the whole of our existence depends on this single pronouncement? It is not bread, it is not wine, it is your Creator, giving Himself to you gratuitously. Does any Christian that believes in Sola Scriptura not see that their belief system contradicts the Bible, and that in this passage God does not speak cavalierly? His allegories, or parables, are for instruction. This is NOT an allegory. This is a very POINTED, blunt, take it or live it literal commandment. He went out of His way to make this point. If He wishes the redemption of humanity for all the rest of time, this giving of His Body and Blood is not a symbol, and it wasn't just for His time. 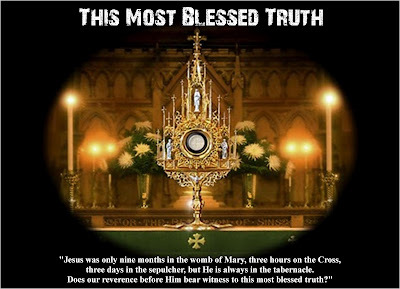 Those that believe in the Most Blessed Sacrament are the true fundamentalists, and we stake our very souls on this basic belief, that Jesus is Truth Incarnate. He cannot deceive, nor be deceived. He redeems us all, in His Body, and His Blood. In this any Christian lives forever, or dies forever. Agnus dei qui tollis peccata mundi,miserere nobis. One of the Twelve, who was called Judas Iscariot, went to the chief priests and said, "What are you willing to give me if I hand him over to you?" They paid him thirty pieces of silver, and from that time on he looked for an opportunity to hand him over. "Amen, I say to you, one of you will betray me." Deeply distressed at this, they began to say to him one after another, "Surely it is not I, Lord?" He said in reply, "He who has dipped his hand into the dish with me is the one who will betray me. The Son of Man indeed goes, as it is written of him, but woe to that man by whom the Son of Man is betrayed. It would be better for that man if he had never been born." 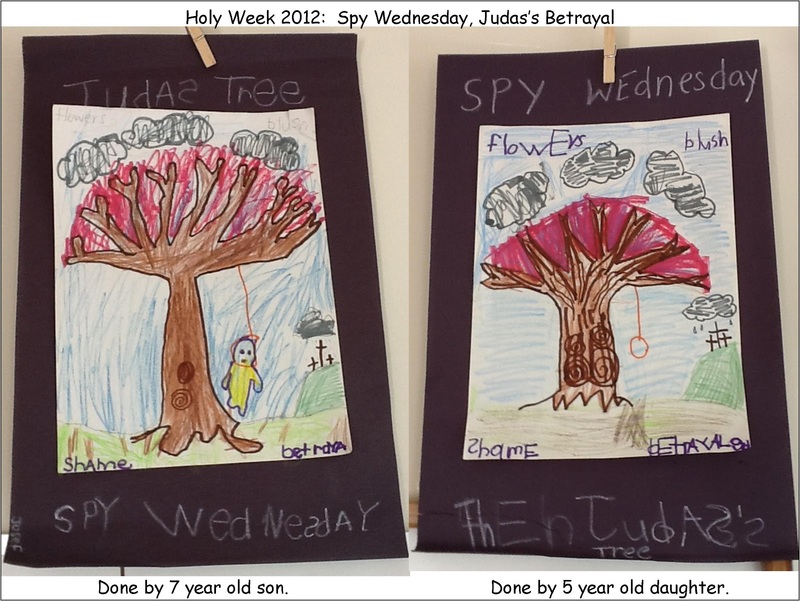 Then Judas, his betrayer, said in reply, "Surely it is not I, Rabbi?" Of course, the rope from the tree was the boy's idea and he even added Judas. A Six Year Old's Take on daVinci's The Last Supper. Have a blessed remainder of the week friends!